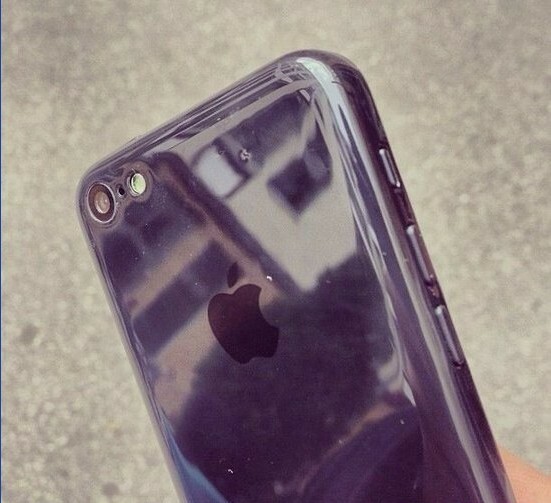 If you’re not bored of the Apple iPhone 5C yet, here is more of it that has been leaked all over the internet over the past couple of days. 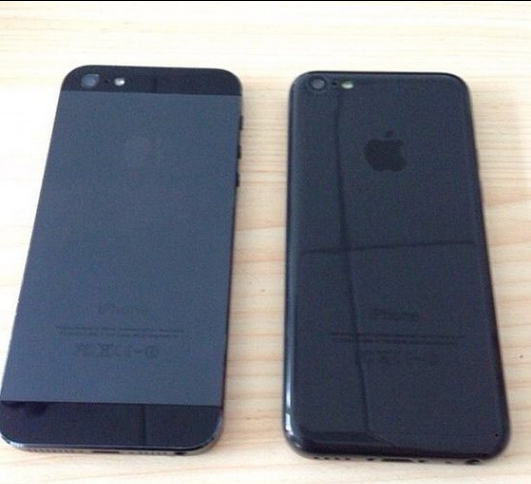 Yesterday, a black version of the device was leaked in images and today, say hello to a video of it being shown in all angle except the front; the device even posed next to a black iPhone 4S and black iPhone 5. The rumored budget iPhone has always been leaked showing off a colorful range of options and this is the first time the less striking version have been leaked to the web. The iPhone 5C may look like a shiny piece of plastic, but according to reports from a Taiwan website recently, it’s pretty tough, against keys at least. The Taiwanese website shows how the plastic shell was tortured when placed together with keys in a bag and in a pants pocket. The casing received a passing mark scoring a high “8H” on the surface hardness test. The website also unveiled that the dimension of the casing used in the test were 124.55mm x 59.13mm x 8.89mm, quite a bit thicker than the existing iPhone 5. Hit the break for the images.